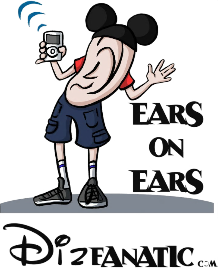 The Ears on Ears podcast is a free show created by Disney fanatics with the purpose of enhancing your enjoyment of the Disney experience. The podcast covers many topics including parks, resorts, movies, products and dining. We also discuss personal experiences, preferences, news, rumors and tips. Our goal is to make this show fun and personable by including special guests, on-site shows, listener feedback and more. We hope that you enjoy listening to the show and encourage you to take part in molding the future by giving us you feedback, comments and suggestions for what you like or dislike about the show. 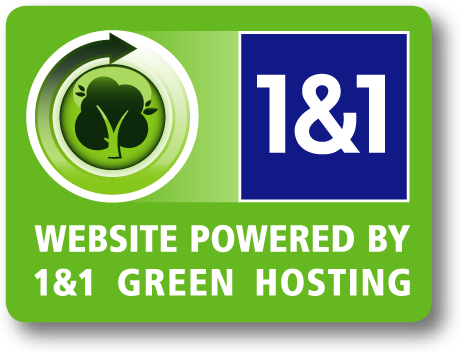 You may even have a topic which you would like us to cover, or be a part of, which we always welcome. You can subscribe for free on iTunes so you will always know when a new episode is released, or stream the show directly from our server. Please visit the official Ears On Ears show website at dizfanatic.podbean.com for all of the show notes, photos and links associated with each episode. There you will also find many other ways to listen to or subscribe to the show. Visit our MOBILE site for easier access on your mobile device!